Gender identity is how an individual identifies themselves — it’s not biological, but mental and intellectual. “Genderqueer” people identify as somewhere along the gender spectrum between those who identify as “woman” and those who identify as “man.” It’s an umbrella term. “Gender fluid,” is a more specific identity, in that individuals sometimes feel they identify as a woman and sometimes identify as a man or anywhere in between. It’s fluid, meaning that it can and does change. 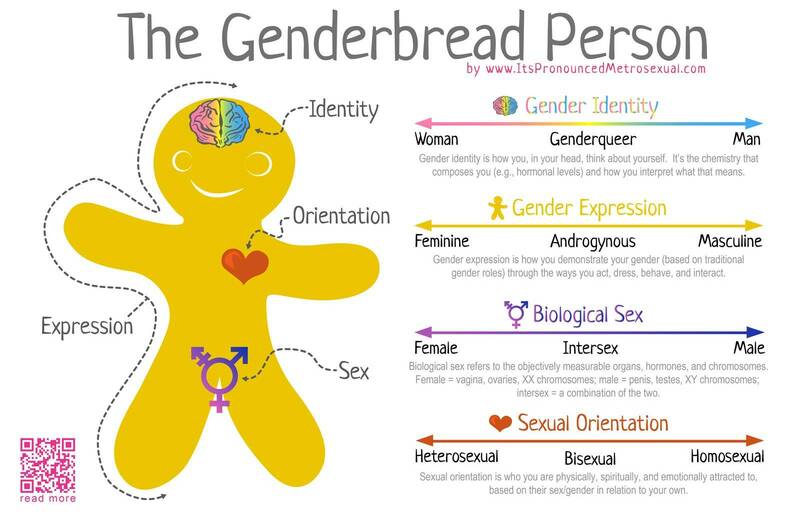 Those who are gender unspecified, which can also be known as agendered, nongendered, gender-free, or genderless, are individuals who don’t feel they identify with a gender at all. All of these identities are completely normal and healthy. As we’ve become more aware of gender and sexuality being along spectrums rather than binaries, we’re discovering the diverse, varied, and dynamic identities people choose for themselves. This makes for richer voices, more authentic stories, and, ideally, more acceptance and understanding of what makes us who we are. 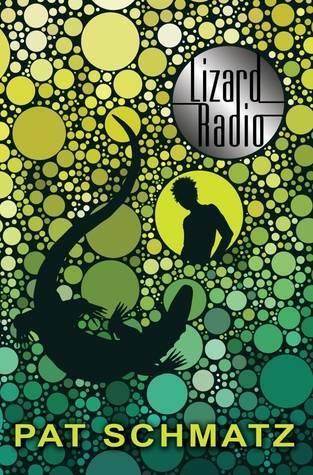 Slowly but surely, more gender identities are appearing in YA Lit. This is important not only because it’s true to life itself, but because by seeing the myriad ways in which characters identify — and use these words to identify themselves — the more teens can better understand, accept, and love themselves and those around them. 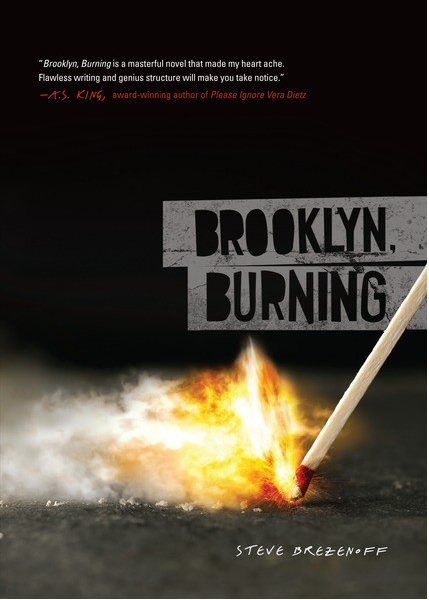 Here are three YA titles featuring genderqueer, gender fluid, or gender unspecified characters. Two are forthcoming titles, hitting shelves in the near future, and the first one is out and available now. If you can think of other titles wherein characters have these identities, please leave them in the comments. One worth noting is Laura Lam’s Pantomime, discussed in this post on intersex teens. When you’re sixteen and no one understands who you are, sometimesyou have to run. If you’re lucky, you find a place that takes you in. For Kid, the streets of Greenpoint, Brooklyn, are a place to find acceptance…and maybe even love. 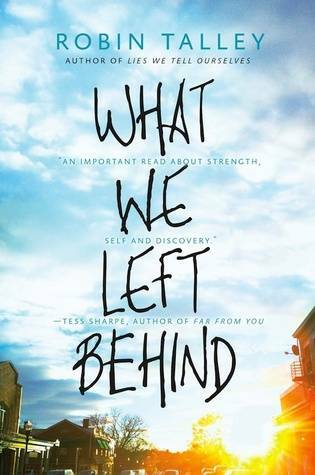 What We Left Behind follows a teen couple—Gretchen, who identifies as a lesbian, and Toni, who identifies as genderqueer—as they struggle to stay together during their first year in college, despite the growing rift caused by distance and Toni’s shifting gender identity. Looking for more “3 On A YA Theme” posts? Get your YA-loving self over here.